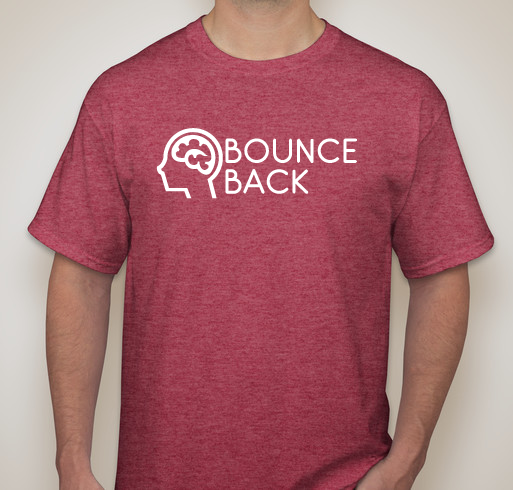 Buy a shirt to raise money for mental health organizations and spread positive mental wellness in the quiz bowl community! 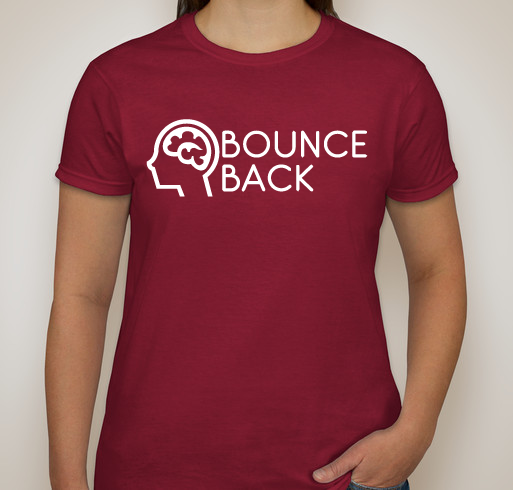 All funds raised will go to Bounceback Foundation, the organizer for The Bounceback Foundation. 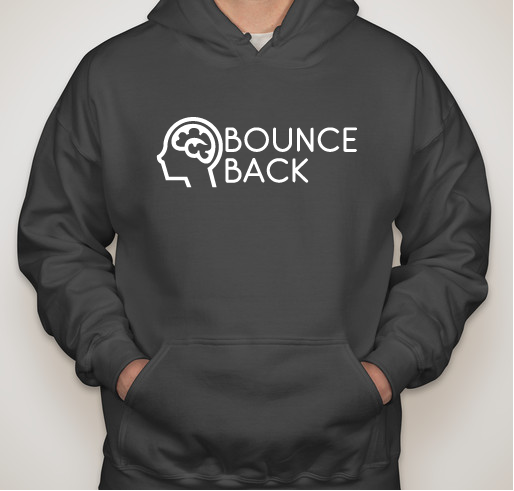 100% of proceeds from this fundraiser will benefit the American Foundation for Suicide Prevention and the Trevor Project, two top-rated organizations that help young people who struggle with depression and other mental illnesses. 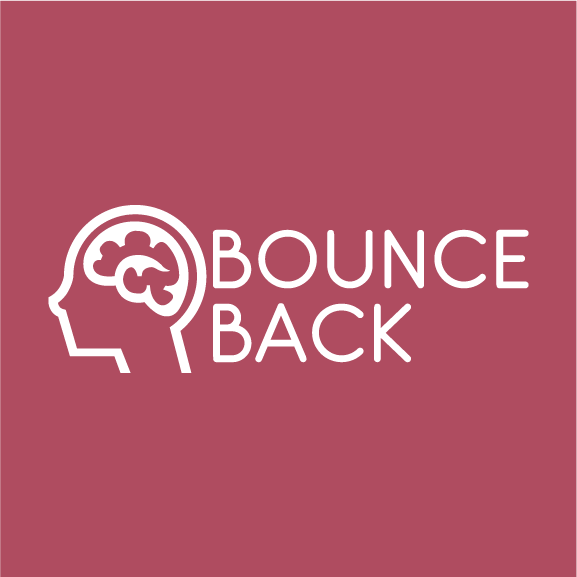 The Bounceback Foundation promotes mental health in the quiz bowl community and raises money for organizations that benefit mental health in young people. I'm glad to see the increased focus on mental health in quizbowl! 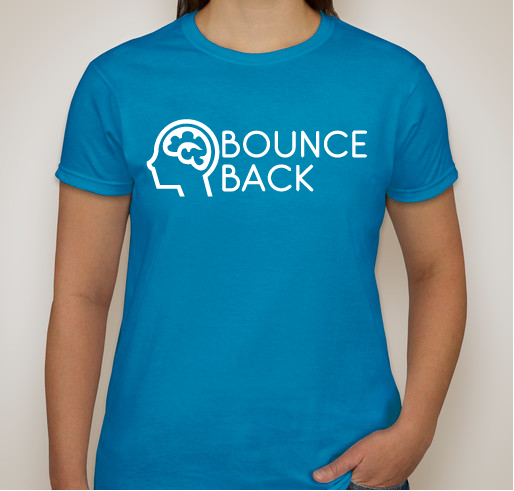 Share Why You Support "Bounce Back - New Shirts to Benefit the Bounceback Foundation"